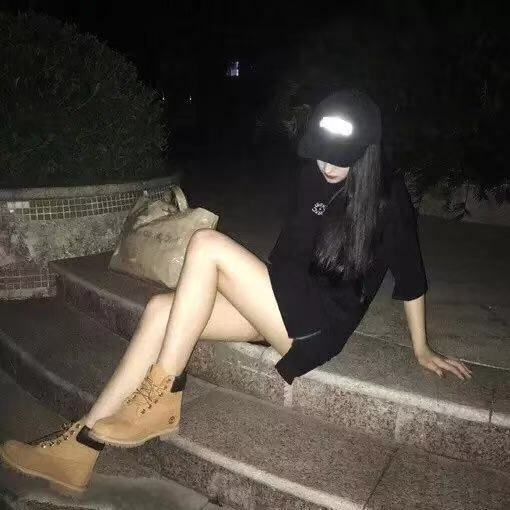 Product categories of Ceramic Pin, we are specialized manufacturers from China, Ceramic Pin, Ceramic Firing Pin suppliers/factory, wholesale high-quality products of Ceramic Welding Pin R & D and manufacturing, we have the perfect after-sales service and technical support. Look forward to your cooperation! 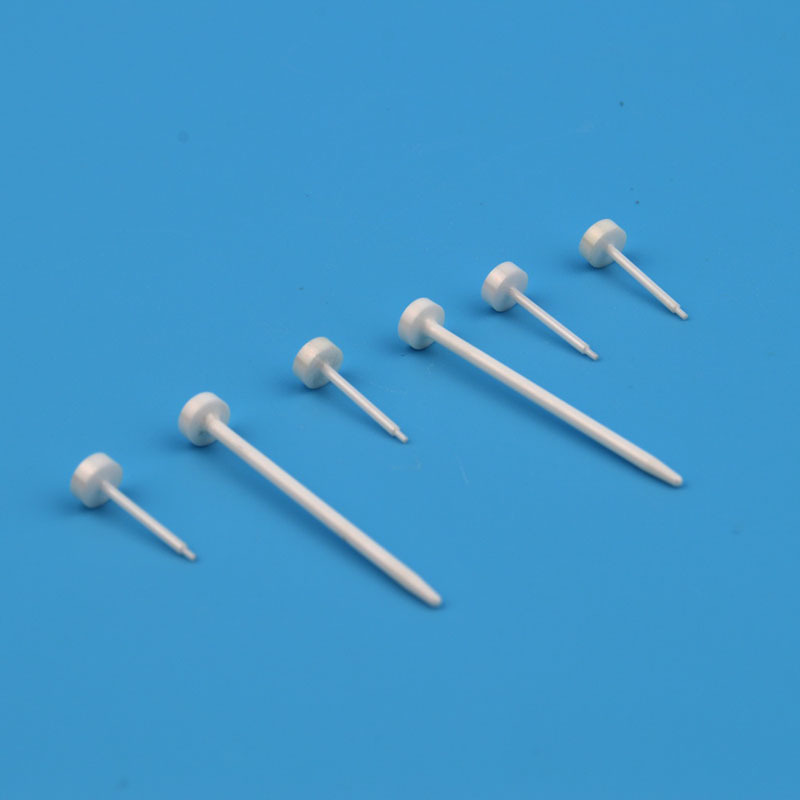 Ceramic Pin can generally divided into the following:welding pin, guide pin , positioning pin, optical fiber connector ferrule and ceramic pin gauge, the common used material is zirconia ceramic or 99% alumina ceramic. The most widely used zirconium ceramic pin is zirconia ceramic insert core,which is an important part of optical communication network.The common forming method of insert core is Ceramic Injection Molding (CIM). Optical fiber connector is an indispensable passive device in optical fiber communication system. It is mainly used to realize the docking between devices in the system, so that the optical energy output from the transmitting optical fiber can be coupled to the receiving optical fiber to the maximum. The ceramic pin is a high precision product with a tolerance requirement of + 0.001 - 0.0005. Zirconia ceramic pin which Mingrui ceramic produced has high precision, high wear resistance and corrosion resistance, capable of high temperature corrosion environment. Generally speaking, the ceramic core pins are required to be precise ,so usually produced in accordance with the requirements of the drawings.